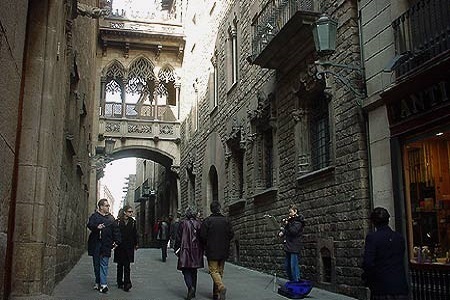 It is an area which is also called Gotic quarter. 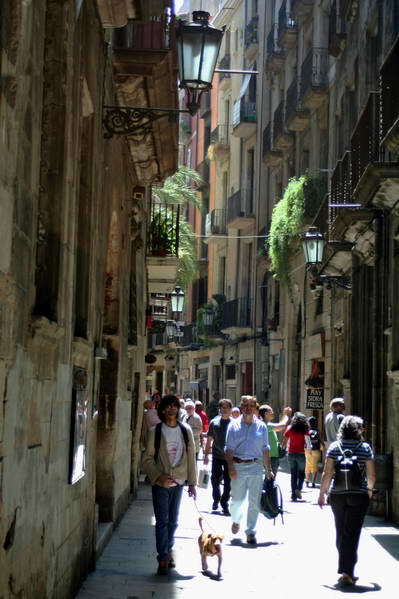 It was a beautiful Roman village but now it is changed to the constant modernization. 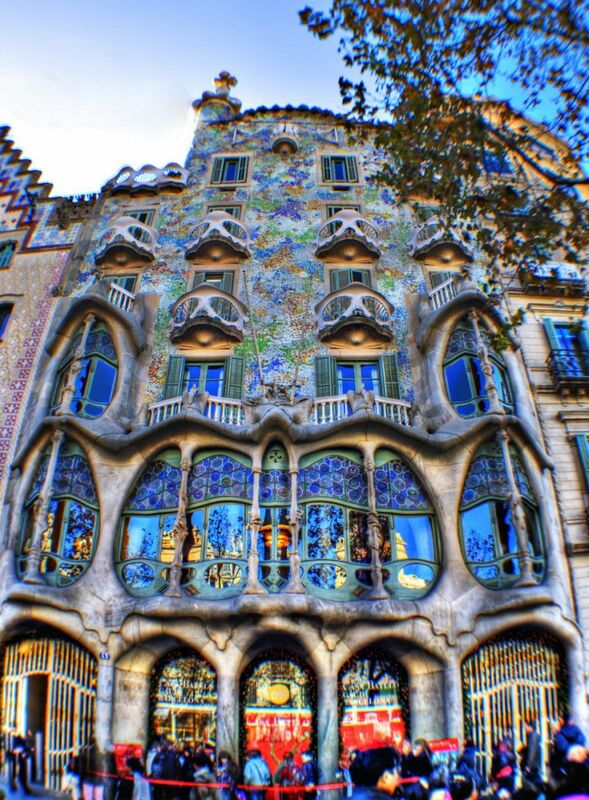 It was built in the 19th century with the mixture of old and new. This brings people from all over the world to take rest in the Barri Gotic. 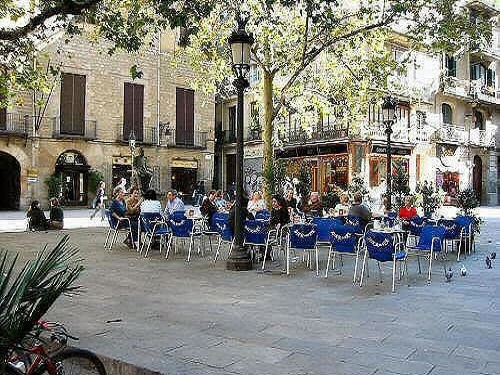 It is a very beautiful place contains small, winding streets, many peaceful squares where you can enjoy and relax with the peaceful and lovely atmosphere and surroundings. 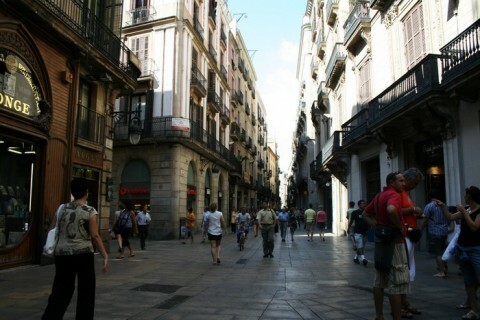 The big advantage of this area that you can see you’re around and your stay at fullest. 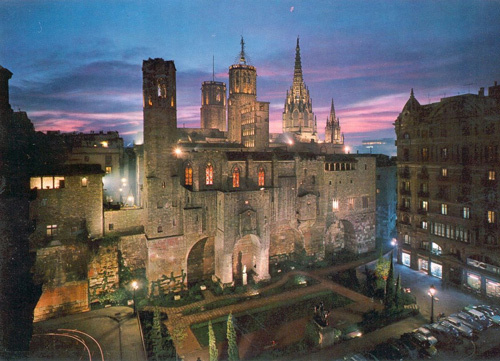 Barri Gotic is situated in the Barcelona in the city of Gotic cathedral which is popular as La Seu. 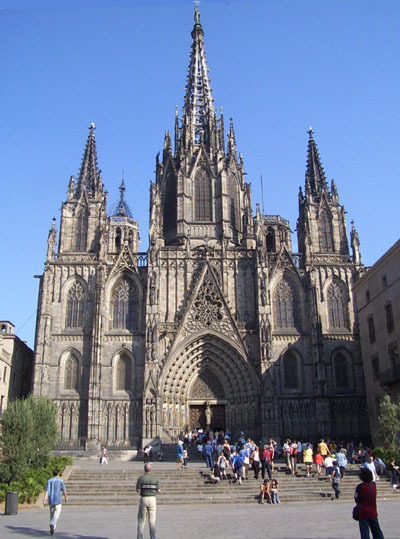 The main attraction of this area which is popular to be the heart of this place is the big cathedral which contains a beautiful courtyard with the beautiful plants. 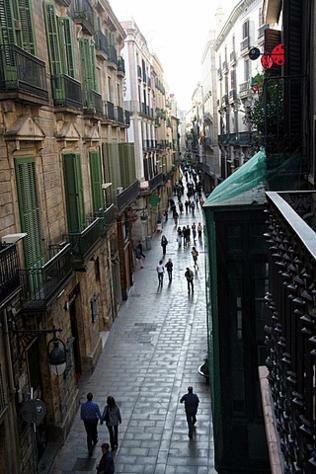 In this streets you will find bars and restaurants specially Place Reial which is 24 hours open. 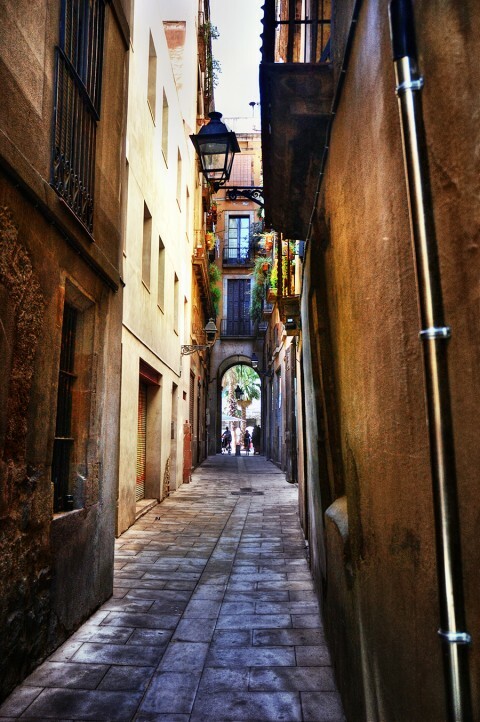 On the one side of place Reial you will see a calle Ferran which leads up to the Place called Santa Jaime and in front of this you will see government buildings which are also famous for cafes and bars. Besides that you will also find the facility of shopping as well. You will find the Calle Portal boutiques on Calle Avinyo but you should see everything as well for experiencing the shopping qualities or you can do window shopping as well for seeing the things what they contain or not. After all the experience this quarter is best for the afternoon walk.